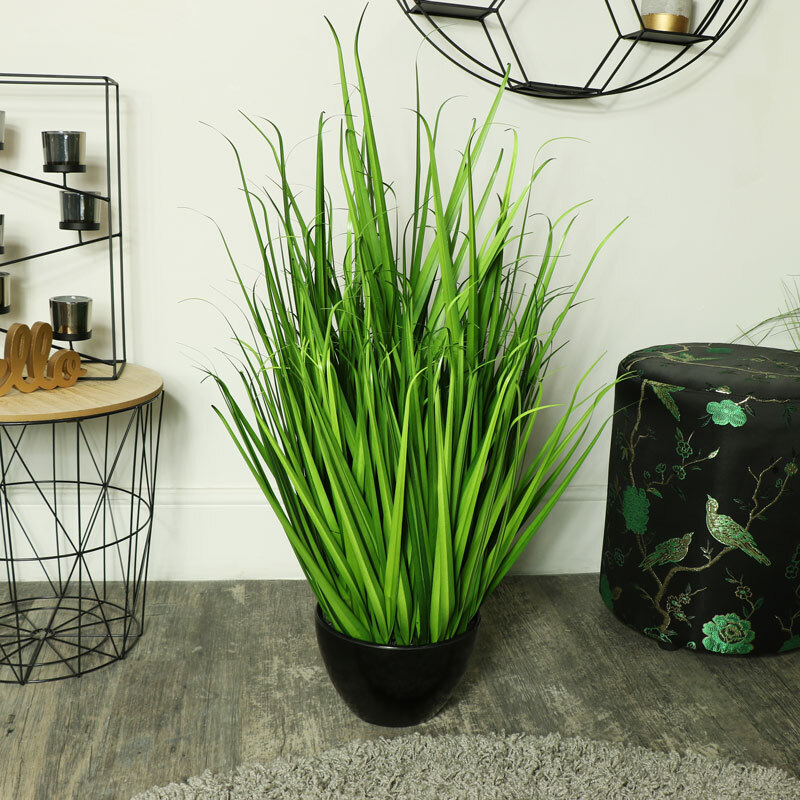 Artificial water bamboo grass plant in round black plant pot. Realistic look, adds a fresh botanical and natural look to home decor. Bring a feel of nature indoors with our artificial plants and flowers. Perfect for giving your interior a look of calm and relaxed style. A great gift idea for anyone that loves nature but hasn't got the time for the upkeep of real plants. 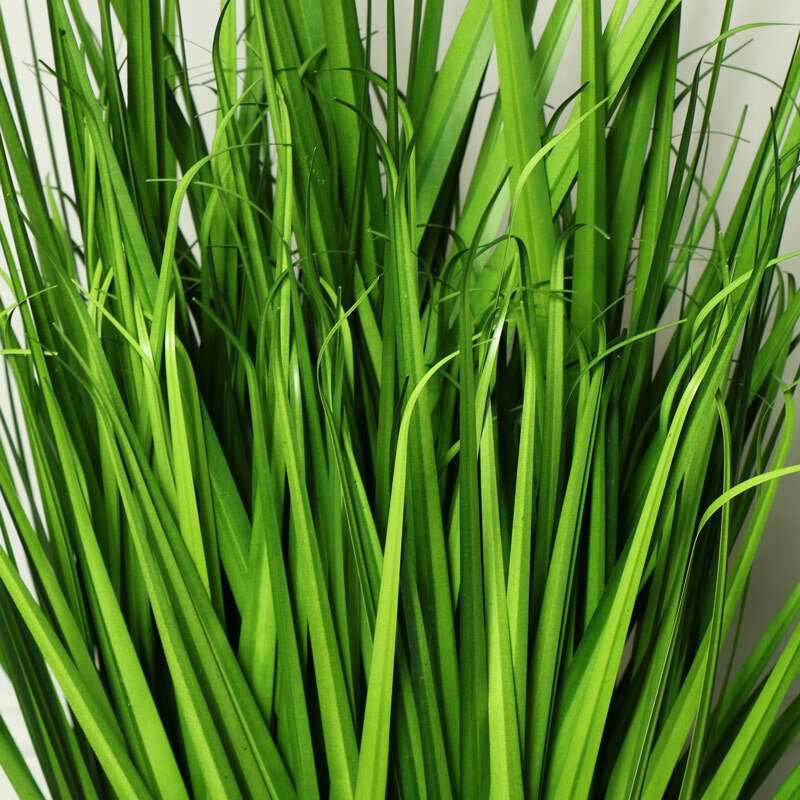 Realistic artificial potted grass plant made from fabric and plastic in black plastic pot. A great addition to our growing selection of gifts and home accessories. With so many ideas for the home, garden and perfect presents for friends and family.